Lindstrom, MN is our proto-type location where we test different systems, strategies and marketing. New locations will have original art for sale starting around $5,000 to $100,000 with more affordable signed limited additions available.. Resale art pieces will be accepted on pieces valued at $5,000 and higher. Exceptions will be for local artists. Contact us for FREE Advisory and Curation Services in any location! Contact us about resale artworks in any location! Get exposure and marketing across the USA! Sign up for an email alert for when we open a new location. 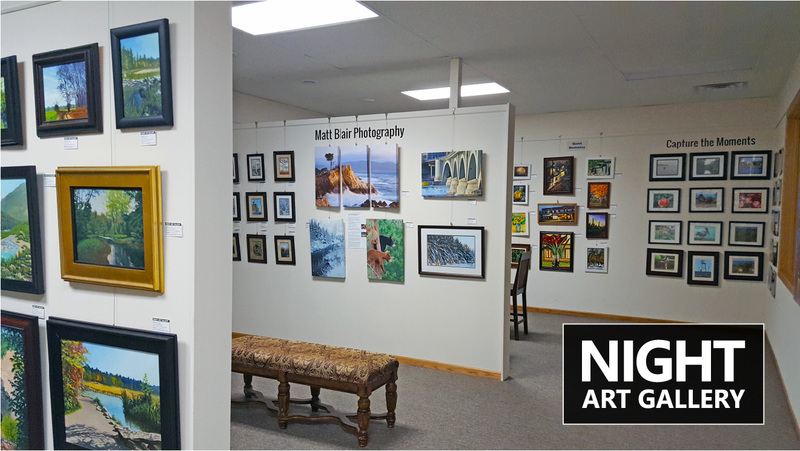 Interested in a Night Art Gallery Franchise? Offices and Coworking by Day – Art Gallery Entertainment Center by Night! Invest in a good cause business opportunity with multiple revenue streams and have fun! Multiple revenue streams such as; office rents, office coworking fees, event rentals, admission fees, classes, art sales, etc. See above Night Art Galleries Coming Soon! Other Locations Will Be Considered.